Original photo byJeff Djevdet and used here with Creative Commons license. If you’re an industry watcher, you either know or have heard the term “content marketing” — a way to take storytelling and journalism and use it in the service of a brand or product. Not only do brands have their own online magazines, video channels and even TV series, but they pay big money to place content on editorial sites such as BuzzFeed, New York Times, Washington Post and others. 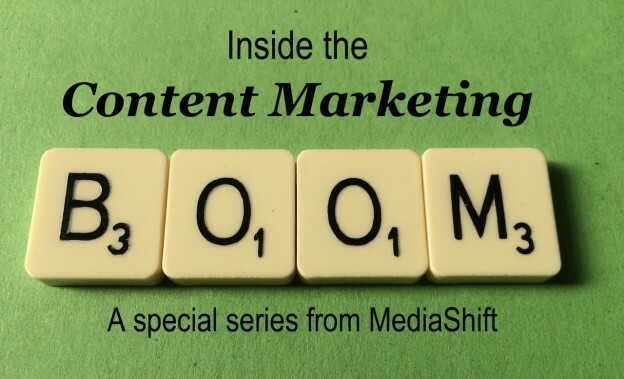 We thought it was time to ask those in the field what the content marketing boom looks like from their vantage point. "We thought it was time to ask those in the field what the content marketing boom looks like from their vantage point." All week this week, we’ll be hearing from those players in this special series.